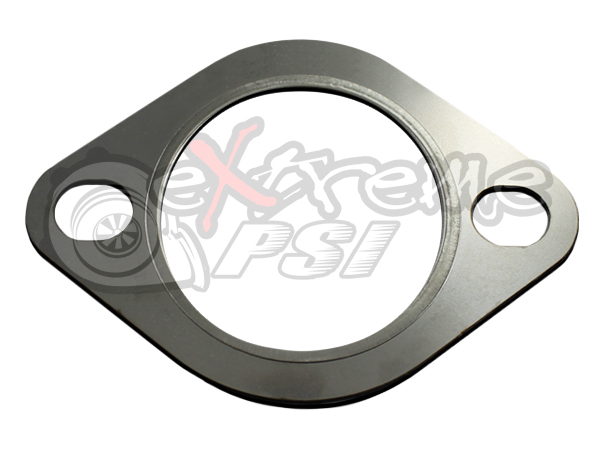 Extreme PSI :: Exhaust :: Exhaust Gaskets :: GrimmSpeed 2-Bolt High Temperature Exhaust Gasket: 2.50"
Tired of the endless searching for a 3" 2 Bolt premium gasket that doesn't blow out? 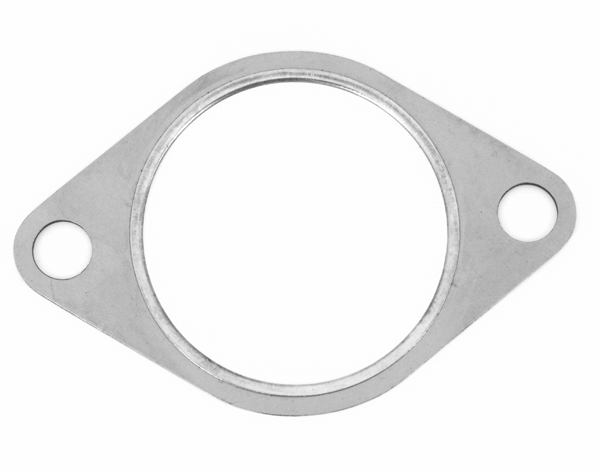 Most aftermarket Subaru exhaust systems need a 3" 2 bolt gasket, however, a quality 3" 2 bolt style gasket is nearly impossible to find. Until now. GrimmSpeed OEM Style Gasket, OEM quality without the high OEM price. At GrimmSpeed™ we have worked with endless amounts of aftermarket gaskets, none seem to work as well as the multi-layer steel oem style gaskets. The issue with the oem gaskets from Subaru is that they are so expensive. Well Grimmspeed™ has your answer, a premium multi-layer steel w/ stainless steel fire-ring gasket at a great price. Want this item shipped out today, April 24? Order within the next 57 minute(s).